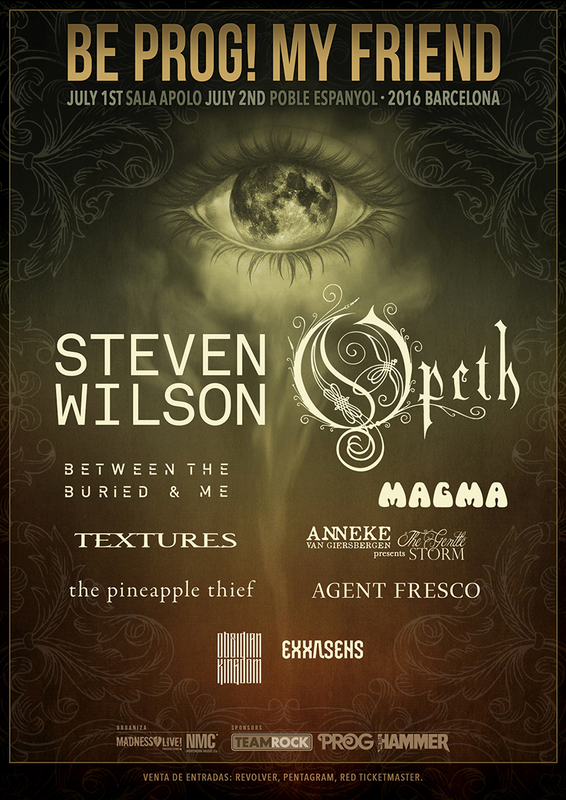 Steven Wilson and Opeth have been announced as joint headliners of the 2016 Be Prog! My Friend festival in Barcelona. They’re being joined by the likes of Agent Fresco, Magma, Between The Buried And Me, Anneke van Giersbergen, The Pineapple Thief, Textures, Obsidian Kingdom and Exxasens. The festival is set to take place at the Poble Espanyol on Saturday the 2nd of July. Ticket holders will also be able to attend a free show on Friday the 1st of July at the nearby Sala Apolo. 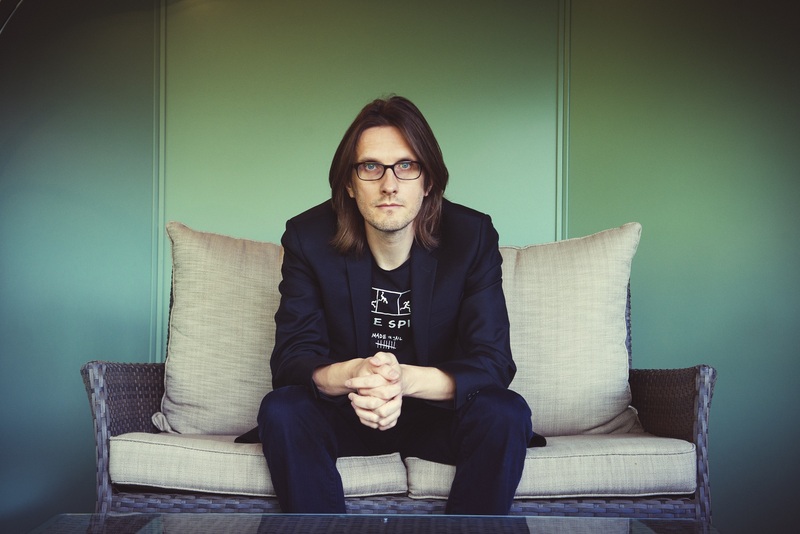 Tickets for the festival, priced at €90, are available now. I wanna go so bad!!! !